When you’re ready to show your skills on video, it pays to know the right people. Broadcast television can be difficult to navigate and you’re probably too busy racing to deal with the complexity. Many broadcasters maintain this complexity to keep the industry “insiders” only. But GMS are the insiders on your side. As video pros we have the relationships that can help you show your skills and promote your sponsors. 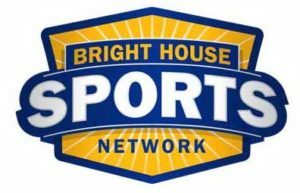 Bright House Networks is a terrific broadcast partner. 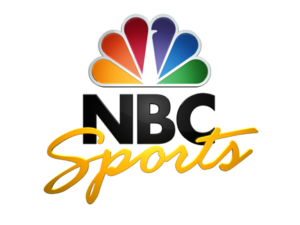 They repeatedly air weekly GMS productions, from the 12 Hours of Sebring and the Rolex 24 at Daytona, to local short track racing and motorcycle events. Comcast/Xfinity offers GMS clients affordable and flexible program schedules. Working together we can place your programing in specific markets, whether in your teams’ hometown, or the national campaigns that your sponsors demand. Columbian producers turn to GMS for anything and everything race-related. CityTV has aired GMS content that includes TV commercials, driver and team promotion and event documentaries. 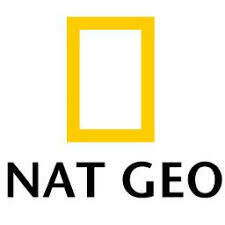 Our experience in weekly grassroots racing programing led NAT GEO to select GMS for their project on the history of stock car racing. This is where GMS TV production began. Sunday Sports Extra, hosted by veteran motorsports reporter Buddy Pittman, aired every Sunday evening for years. Buddy later joined us as the host of RaceWeek and other motorsports specialty shows. 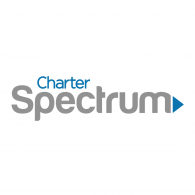 The merger of Bright House Networks and Spectrum brings GMS expanded broadcast coverage. Spectrum is yet another outlet where GMS can help you show your skills. has covered everything from the road racing’s rising stars at the SCCA Nationals in Miami and Sebring, to the World Series of Asphalt Stock Car Racing at the New Smyrna Speedway.